"William Henry Dean, formerly a well-known horse dealer in Western Australia, died at his residence in Drake-street, Morley Park, on Friday at the age of 83 years. He retained a keen interest in racehorses until about 12 months ago and then sometimes rode horses on the training track. The late Mr Dean came to Western Australia from Tasmania about 57 years ago and went to the Goldfields, where he opened a business as a horse dealer. Later he went into partnership in Perth with the late Mr A. E. Cockram and the firm specialised in racehorses, hacks and farm horses. At one time they owned stables on land on which the G.P.O., Perth, not stands. 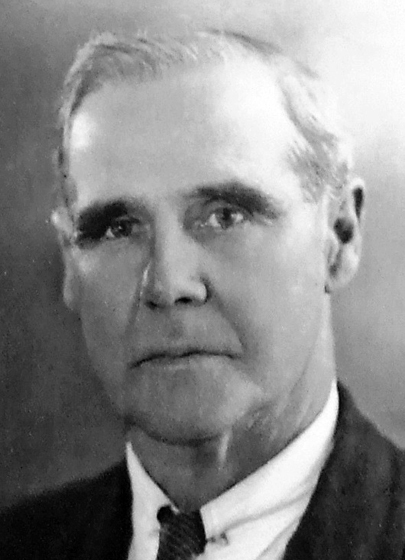 With the advent of the motor car, the late Mr Dean went farming in the Three Springs district, where he worked a property between 1912 and 1920."